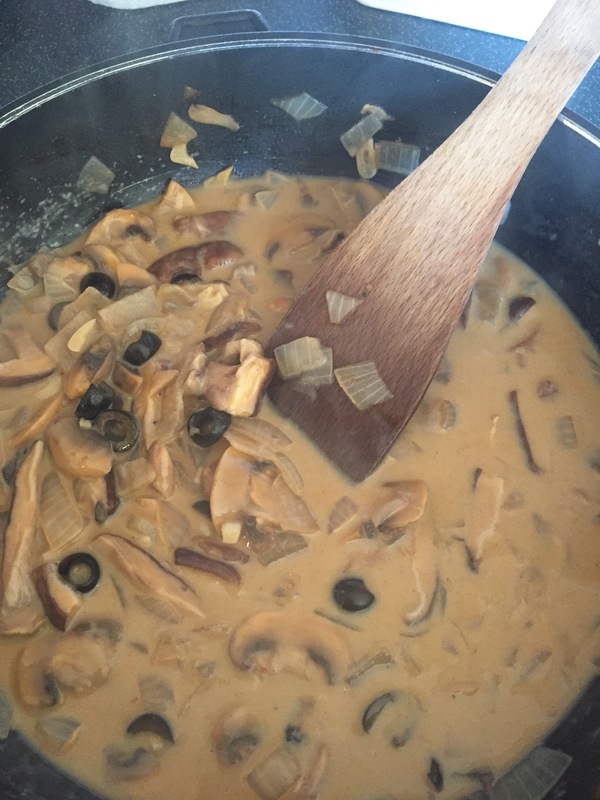 So this is a super quick post but I just had to share the recipe for the vegan mushroom stroganoff I just made. 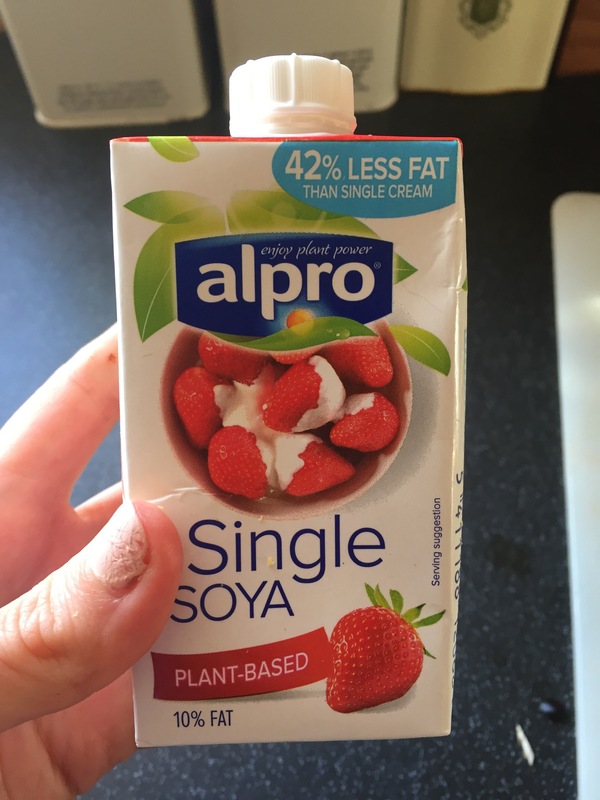 It was really tasty and so quick! Fry onions and garlic in the olive oil until soft. 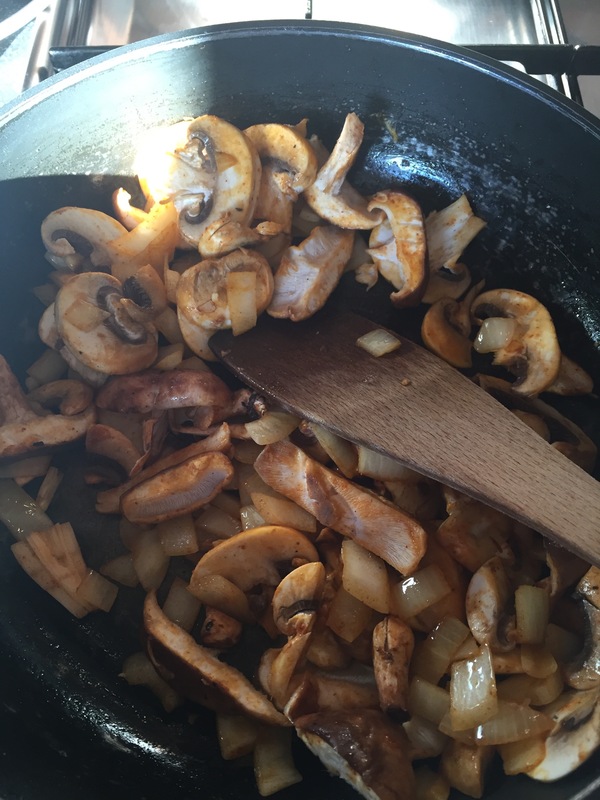 Chop then add mushrooms and fry with paprika for 5 minutes on a high heat. 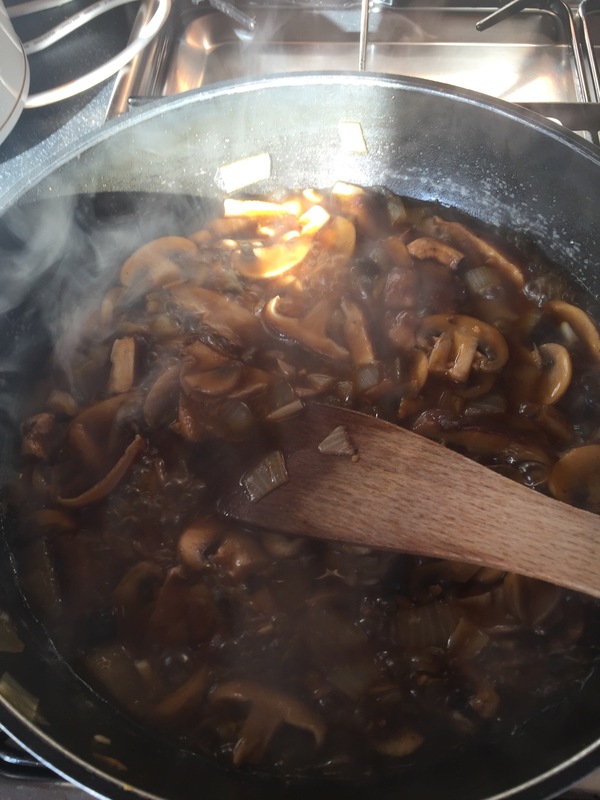 Add stock cube, gravy and soy sauce to 50ml of boiling water, stir until dissolved then add to pan. 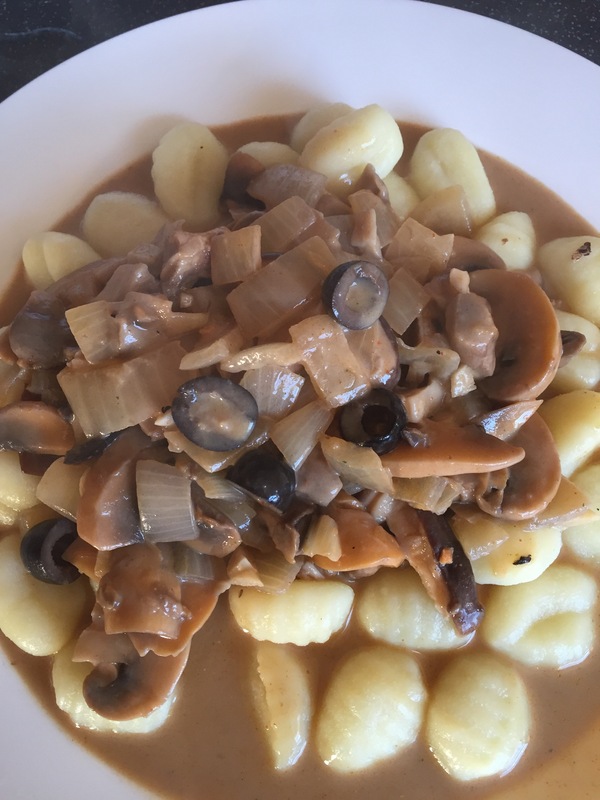 As you can probably see I actually served it with vegan gnocchi this evening because I couldn’t be bothered to wait for rice to cook, this was amazing but traditionally it’s served with rice.